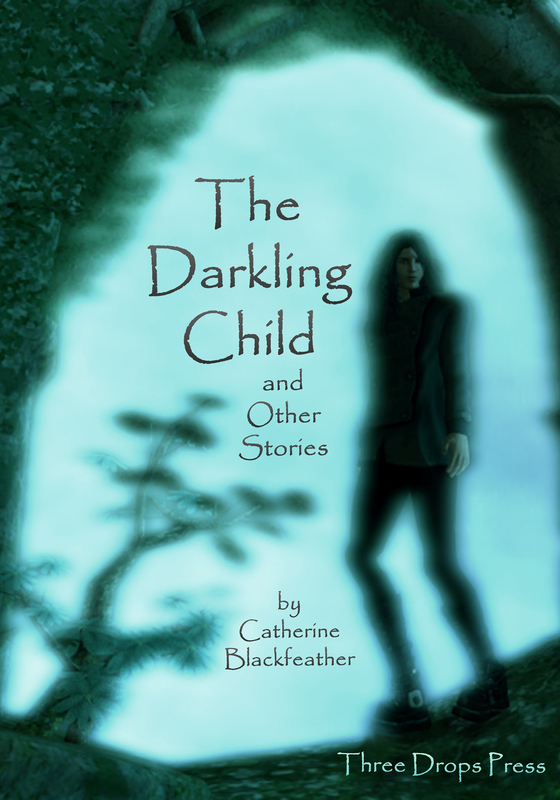 Faery curses, dragons and princesses, old myths and new – in The Darkling Child and Other Stories, Catherine Blackfeather brings us familiar themes and characters with an original twist. Journey through a delightful modern blending of gnome lore and the Sleeping Beauty tale, a slightly darker take on the Taliesin myth, the Mari Lwyd custom as you haven’t considered it before, and much more. Never losing the tone of a live storytelling show, these brand new stories are the perfect escape into strange worlds we could almost believe are our own. Catherine Blackfeather was born in Canada but grew up in England. She is a dancer, live storyteller and poet. With degrees in Theology and Welsh, she shares folk-tales from around the world as live performance, and writes her own new folk tales for 21st century audiences. Catherine lived and worked in West Wales for over 25 years, and was involved in community dance, disability arts, live story-telling, and an annual Women’s Music and Performing Arts Festival, leading workshops in movement and dance, and creative writing and storytelling, and multi-media shows. She has written many short stories in the folk tale format, which she performs as live tellings in her local area, or as Dubhna Rhiadra in Second Life. Her poetry has been published in Three Drops from a Cauldron and Hysteria. Catherine is presently working in England with Oxford-based dance theatre, Café Reason. The Darkling Child and Other Stories can currently be ordered from Lulu, and will soon be available from Amazon, and directly from the publisher.